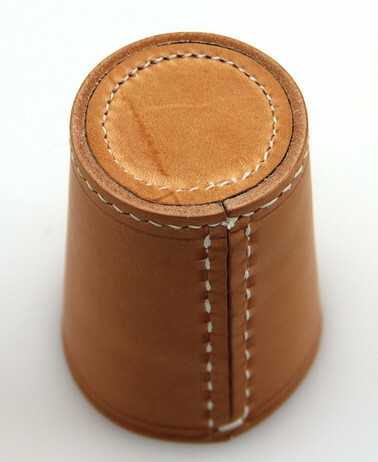 Highest quality dice cup incl. 6 dice, made in Germany. Height approx. 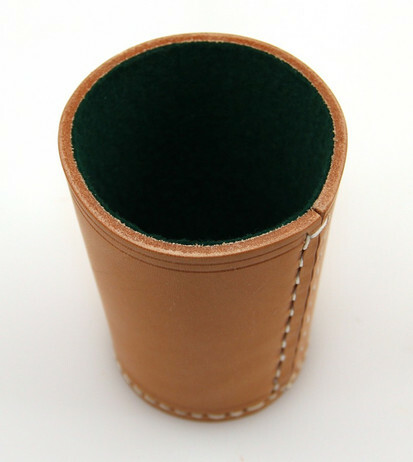 9 cm, diameter approx. 7,2 cm. 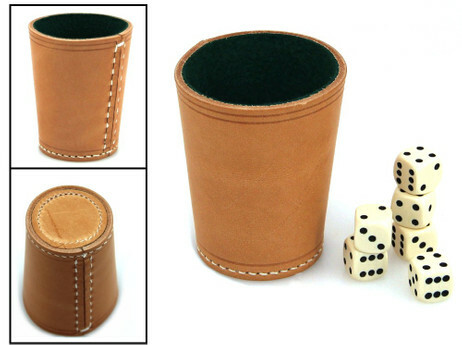 Most Valuable dice cup - one of the best we ever sold.